Aggregate material is the most mined material in the world and the base for many construction projects, be it an average homeowner improvement project or a major construction project. Aggregates make up a wide range of construction material used in both base creation and product mixes, including sand, gravel, base rock and more. Aggregates can be used as composite material for products such as concrete and asphalt concrete or for overall reinforcement or strength. When it comes to selecting the best aggregate material for your project, there are many options to consider, for instance, washed aggregates. Washed aggregates are simply aggregate material that has undergone the wash process to remove dirt, or any other matter by applying a heavy force of water. More simply put, this is the process of washing clay, dirt and debris off of the rock once the aggregate has been mined. Once the aggregate material is taken from a mountainside it is then transported to a washing plant where the material is cleaned off by use of high powered jets before it is dried and sorted by shape and size. Washed aggregate is simply material that has been thoroughly and professionally cleaned. The material can serve many of the same purposes as regular aggregates but its use is often preferred in many projects because of its ability to meet more stringent specifications. Concrete Production – Washed aggregates are one of the main ingredients in concrete production. The aggregate put into concrete must be clean because if there is too much clay in the mix it tends to create a drying effect that can lead to potential cracking in the future. Ensuring you choose quality products for your project will often result in the difference between whether or not your concrete project is successful. Drainage Systems – One of the primary uses in creating an effective drainage system often includes the use a washed ¾ “ drain rock. If the aggregate, or drain rock, is left unwashed, it could potentially plug up the area intended to be drained. By using a washed aggregate, you will remove all debris associated with the rock creating a more effective, useful and successful drainage system. Septic Systems – When choosing aggregate material for your septic system, it is wise to choose a washed aggregate to ensure that all fines are removed. Modern septic systems run through a drainage process. The system is installed by means of a drain field. Drain pipe is laid surrounded by gravel before being topped by a layer of soil. The cleaner the rock, or washed aggregate, the more efficiently and evenly the waste will drain which will then prevent the sewage from swamping the topsoil too quickly. Removal of clay and silt. Removal of shale, coal, soft stone, roots, twigs and other trash. Think your project would benefit from using a washed aggregate? 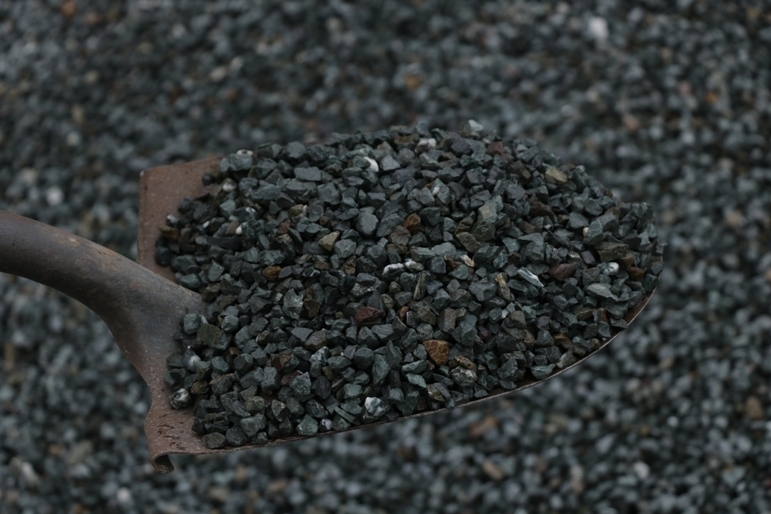 When it comes to selecting an aggregate material for construction or home projects, it is important to choose the right material. Washed aggregates will provide you with the same durable base all while providing a clean, debris-free product that meets a variety of standards and specifications. The knowledgeable consultants at BoDean are waiting to help you select the right washed aggregate for your project. Please call us at (707) 576-8205 to speak with a BoDean Company specialist or click here to request a free online quote.